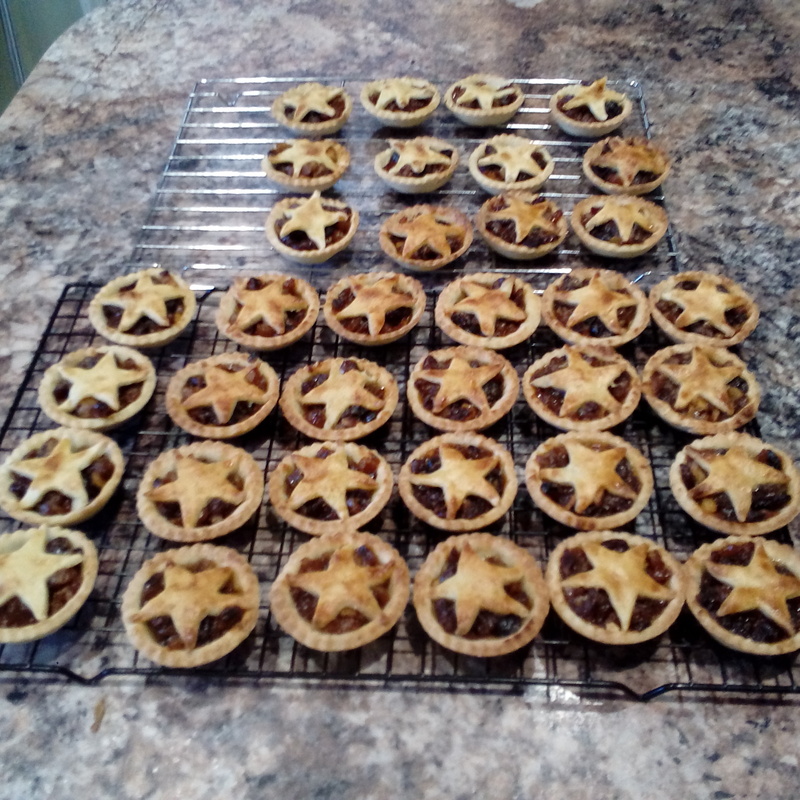 Mince pies – either bought or homemade – for this I’ve used a sweet pastry. When chilled roll out, cut round bases and out into your tart trays. If making this as an alternative xmas desert to a pud then make one large tart with a lattice top. You can mix pastry in a food processor but this can over mix the dough. I prefer to use a hand pastry blender – apart from anything else its less washing up!